These cupcakes are so simple to make and taste so rich and moist. I assembled these with my boyfriend's nieces and they absolutely loved it. The hardest part was putting the licorice strings in. I suggest poking a hole first with a skewer and then placing the string in each hole. This recipe is also very versatile. 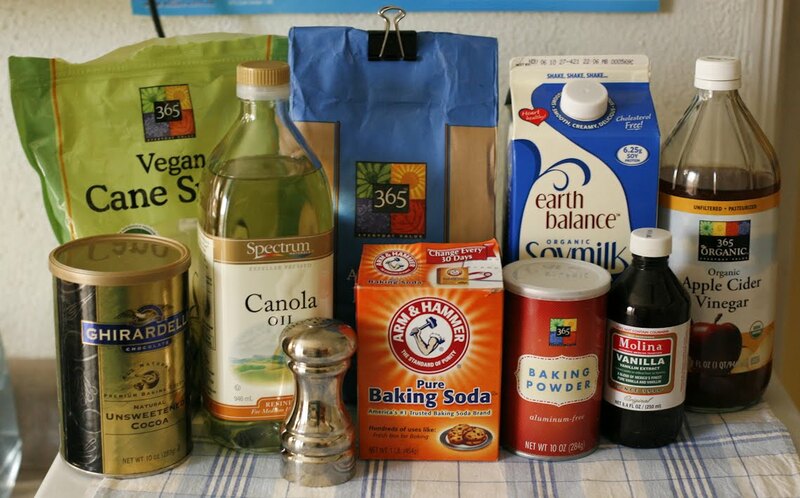 If you can't find vegan chocolate sprinkles, try using another color. I also substituted cherry Twizzlers for the legs on some of the cupcakes ( since most people think black licorice is yucky ). Play around with this recipe, they're so fun to assembly with family and even more to eat! 1. Preheat oven to 350 F and line a muffin pan with paper or foil wrappers. 2. 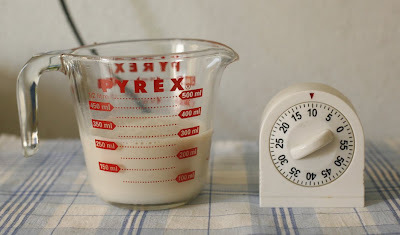 Mix together the soy milk and vinegar in a small bowl or cup and set aside to curdle, about 10 minutes. 3. 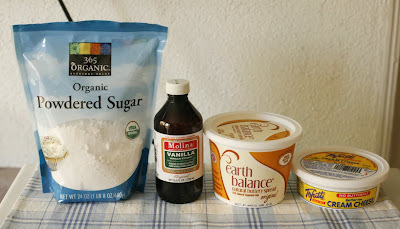 Add the sugar, oil, vanilla extract and soy milk/apple vinegar mixture to a large bowl. Stir well. 4. 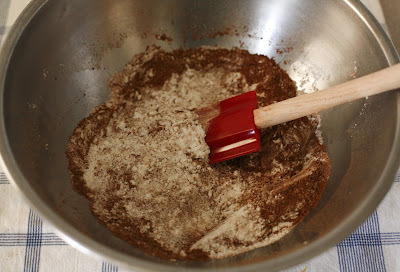 In a separate bowl, sift in the flour, cocoa powder, baking soda, baking powder and salt. 5. 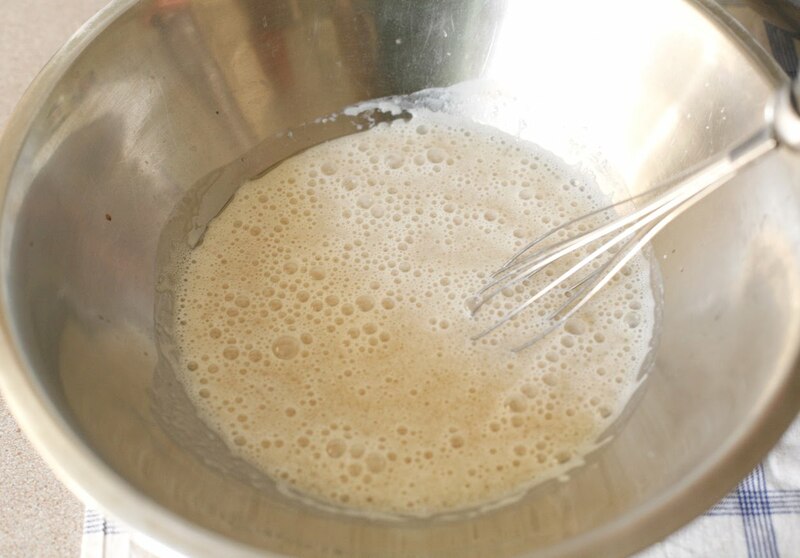 Add to wet ingredients and whisk until they are no lumps. 6. Pour into liners, filling 3/4 of the way. 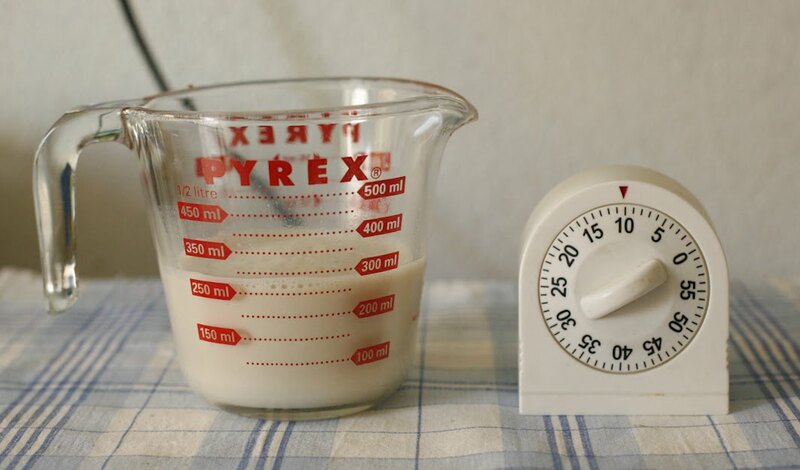 Bake 18 to 20 minutes or until a toothpick inserted in the middle comes out clean. Transfer to a cooling rack and let cool completely. 7. To make the frosting, add all the ingredients in a medium sized bowl and mix well until smooth, either by using an electric mixer or a fork. 8. 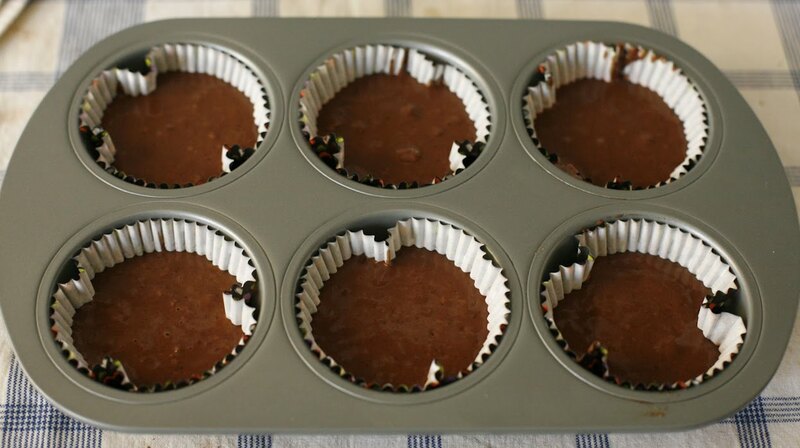 Once cupcakes have cooled, spread a thin layer of frosting over each cupcake. Place two cinnamon candies in place of the eyes. 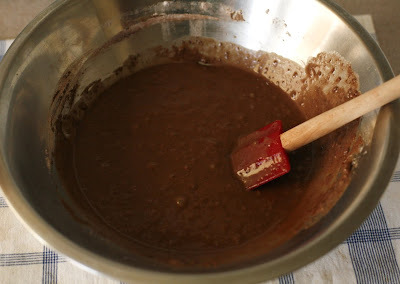 Sprinkle enough chocolate sprinkles to cover the frosting, making sure to go around the eyes. Press in 6 licorice strings, 3 on each side, for the legs. that is so cute...love it and I must do this with my little grand-daughters. These are too cute and endearing...I'd almost feel bad eating them! I love the little licorice legs. EARTH BALANCE HAS SOYMILK?! WHY did I not know about this?! it's nice when spiders can be cute. these look adorable! im getting ready to make some monster cupcakes for halloween...i just cant resist all this vegan cuteness! cute and creepy at the same time! Super cuteness! I need to make something spooky like this, Jacklyn, b/c these are too awesome. I haven't seen anything quite like them either thus far-pretty original! Those are adorable. I like spiders, though. There's one that lives in my shower and I won't let anyone "take care of it." I like your plate, too - awesome! Nice way to celebrate the season. Even better that it celebrates it dairy free. Wonder if I can trick J-Fur into thinking these are not vegan (she has such a bad attitude towards vegan desserts not from Vegan Treats). Awesome! My frined sent me an email with a page that had a link here. I am already planning to do spider cupcakes for my twin daughters birthday this weekend. I was wondering what to use as eyes? I love the ciniamon 'red hots'. I was also going to stick a cookie on top, but the sprinkles look much more realistic. Thanks for the tips! Halloween is my favorite holiday , if nobody could tell. thank you so much for this page! i've been vegan officially 1 month and 2 days now (hooray!) and i totally went cold turkey too when i decided to do this. CANNOT wait to try these recipes! I hope you do make them for you daughters birthday. I was not able to find red hots for the eyes so I used Cherry Head candy. And you're right! haha they do have 8 legs..eesh my mistake! 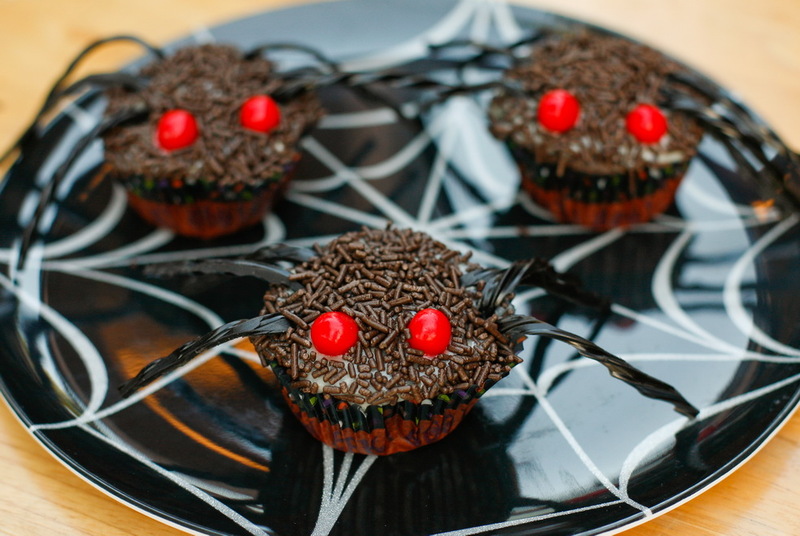 Thank you so much for posting this clever vegan cupcake recipe for Halloween! My coworkers at the library are going to love this.